There is good news on the horizon for first-home seekers and comes courtesy of the central bank. 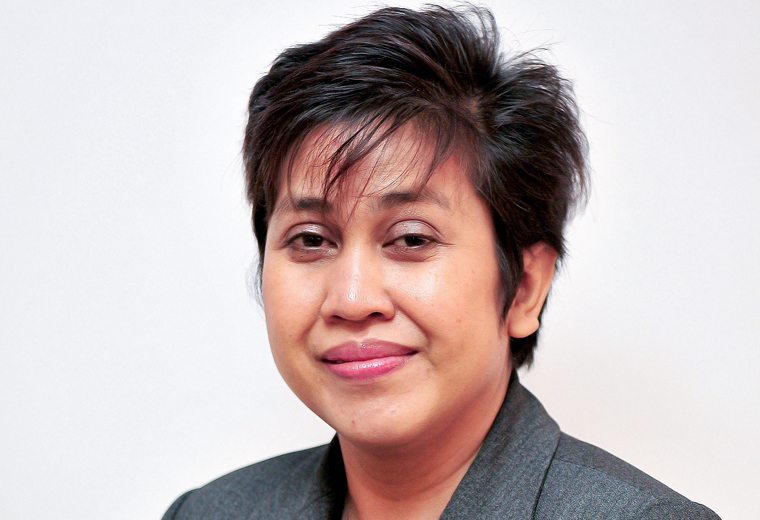 According to Bank Negara Malaysia (BNM), its recently launched RM1 billion Fund for Affordable Homes will see first-time buyers enjoy monthly loan repayments that are 23% less than what prevailing financing schemes offer in the market today. BNM Governor Datuk Nor Shamsiah Mohd Yunus said the initiative, which was introduced late last month, will offer a maximum 3.5% financing rate per annum for houses priced up to RM150,000. The scheme has already attracted more than 1,037 individuals who signed up for its financial education requirement under the Credit Counselling and Debt Management Agency (AKPK). Nor Shamsiah said that besides addressing the financial needs of first-time house buyers, the initative also aimed at educating them on their ability to borrow and to pay back. In fact, of the total number applicants, 265 individuals voluntarily did not proceed with their plans to apply for housing loans after realising they did not have sufficient funds currently. The initiative offers a maximum 3.5% financing rate per annum for houses priced up to RM150,000. “The Rumahku Portal assists prospective borrowers to understand and manage their finances effectively through simple self-assessment. The target group should be aware that owning a house via loans must be based on ability to pay it back fully,” she said. The BNM governor added that a 2018 study showed most Malaysians were unable to support unexpected expenses, with 52% admitting that they faced difficulty raising even RM1,000 in savings for emergencies. “Only 2% of the people are confident of meeting their financial obligations for at least three months if they lose their source of income,” Nor Shamsiah said. As such, various initiatives have been launched to address the current low financial literacy levels among Malaysians. Meanwhile, Finance Minister Lim Guan Eng said so far, a total 16 applications had been received through the Rumahku Portal, which was opened on Jan 2, 2019. Out of this, five financiang applications have already been approved and while 11 others are being processed. “This is a good progress even though it has not been promoted. If there is opportunity, we will extend this fund beyond the targeted two years, depending on demand,” Lim said. He added that this is just one of three strategies lined up by the goverment to address home ownership problems in Malaysia. BNM is also working with financial institutions to introduce new measures to help first-time house buyers with household income below RM5,000 to buy a house priced up to RM300,000. For first-time housing loan borrowers with household income of up to RM5,000, government has allocated RM25 million to Cagamas Bhd to provide leasing guarantees that ensure borrowers obtain higher financing, including the deposit . Lim said the government is also working in collaboration with industry players on measures to address unsold housing units in Malaysia. He said the number of unsold units increased by 48% to 30,115 as at the third quarter of last year, compared with the same period in 2017. “This reflects the continued challenges in home ownership ability, as well as mismatch between housing demand and supply in the market,” he said. As of November 2018, the total mortgage loans in Malaysia increased 7.7% to RM555.5 billion, out of which 70% constituted house buyers with properties priced below RM500,000.